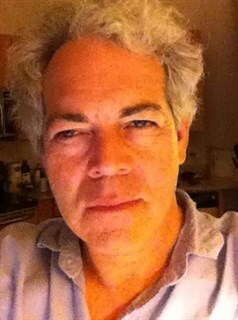 Eighty-six-year-old Marjorie spends her final, ailing days with a computerized version of her deceased husband. With the intent to recount their life together, Marjorie's "Prime" relies on the information from her and her kin to develop a more complex understanding of his history. As their interactions deepen, the family begins to develop ever diverging recounts of their lives, drawn into the chance to reconstruct the often painful past. 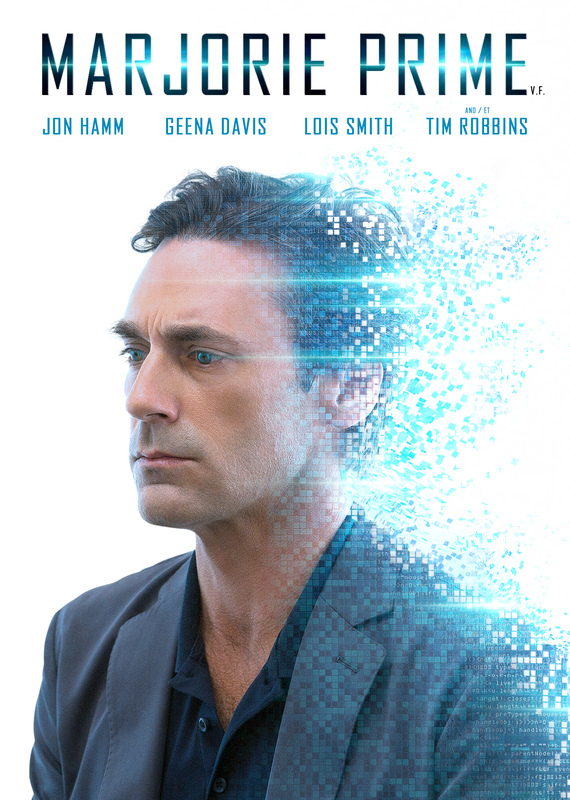 Built around exceptional performances from a veteran cast, MARJORIE PRIME shines a light on an often-obscured corner in the world of artificial intelligence and its interactions with mortality. Bringing us robustly into the future, Michael Almaryeda's poetic film forces us to face the question - If we had the opportunity, how would we choose to rebuild the past, and what would we decide to forget? MARJORIE PRIME director Michael Almereyda. Courtesy of Mongrel Media. 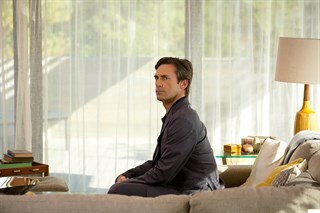 Walter (Jon Hamm) and Marjorie (Lois Smith) in MARJORIE PRIME. Courtesy of Mongrel Media. 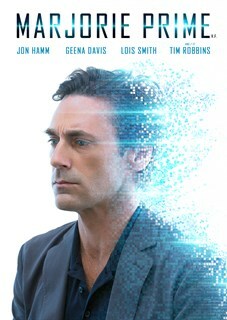 Walter (Jon Hamm) in MARJORIE PRIME. Courtesy of Mongrel Media. 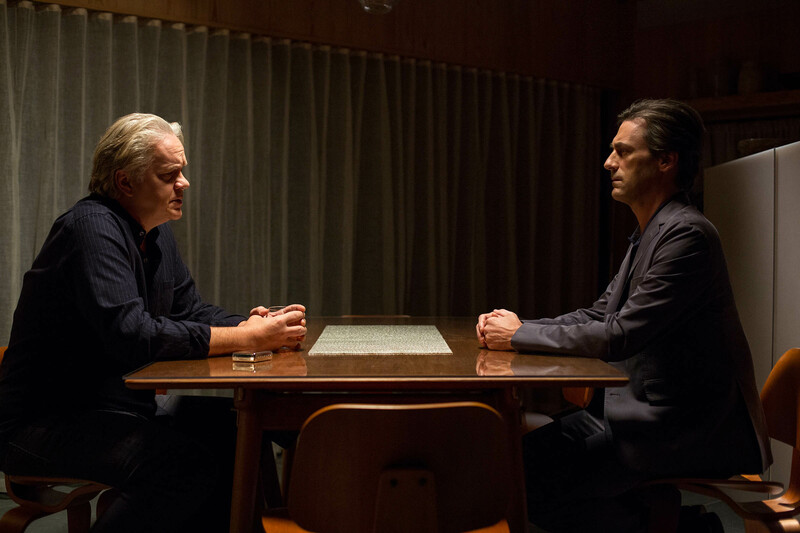 Jon (Tim Robbins) and Walter (Jon Hamm) in MARJORIE PRIME. Courtesy of Mongrel Media.